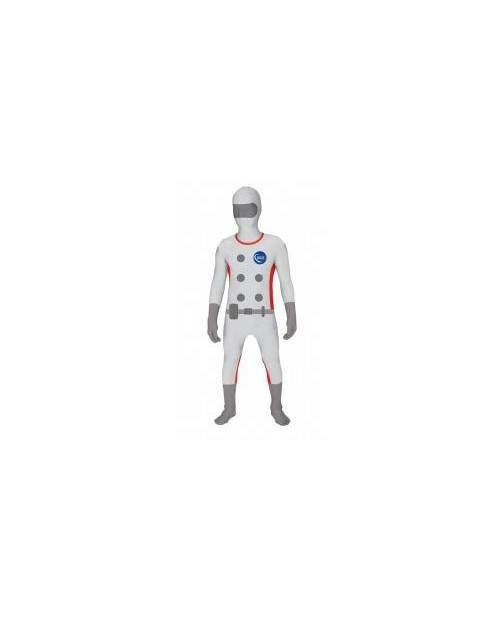 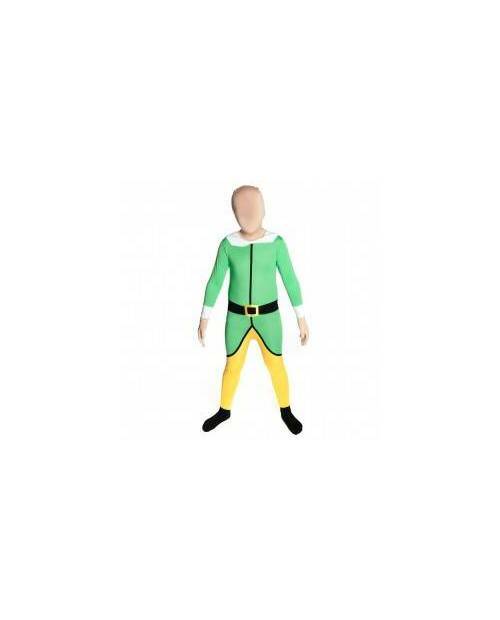 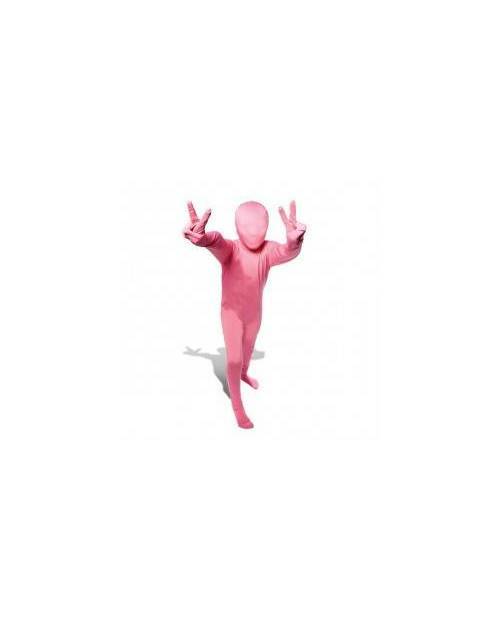 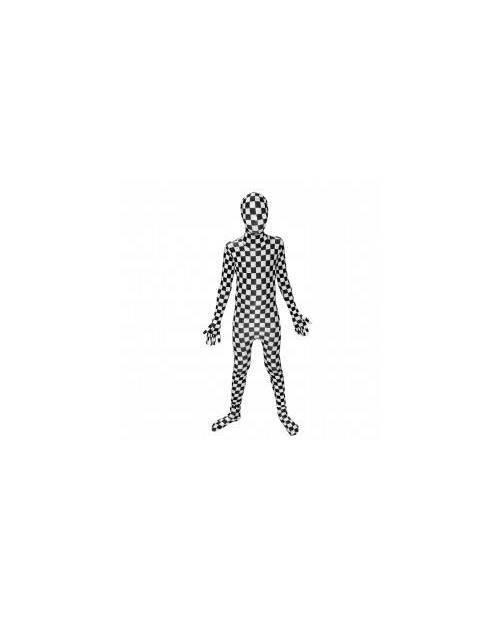 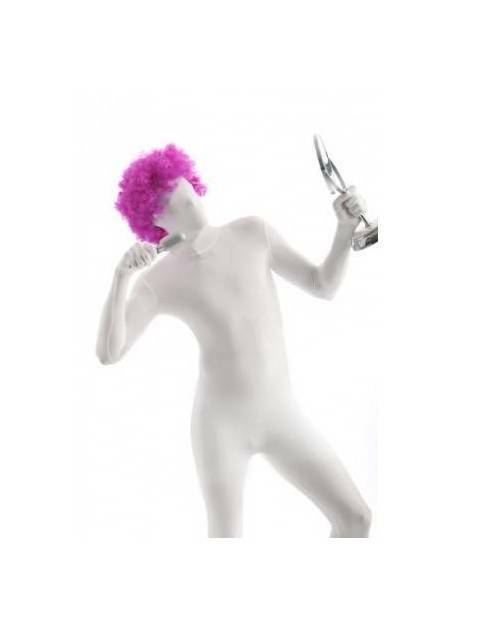 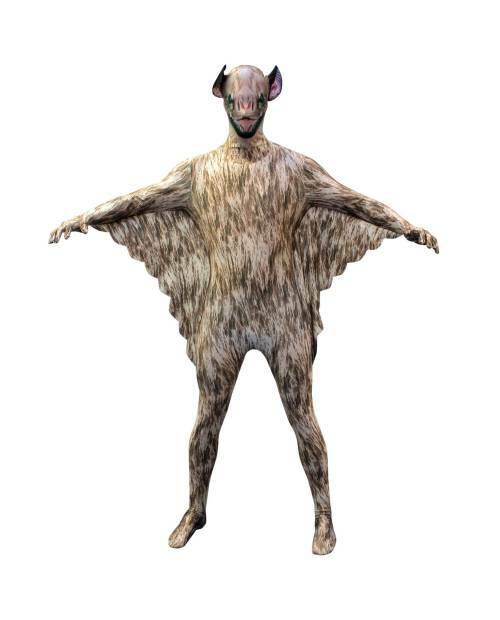 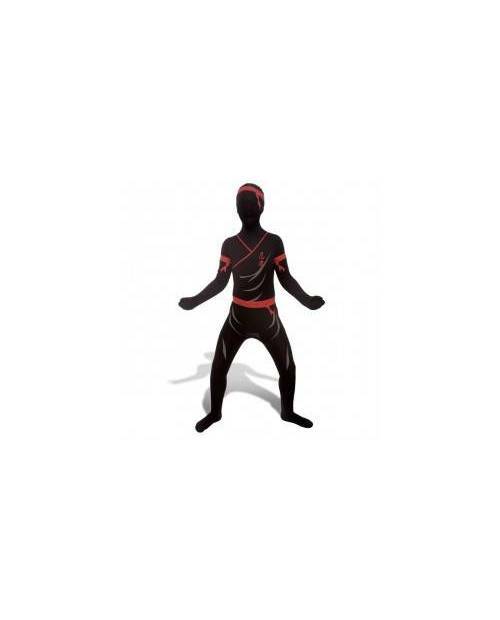 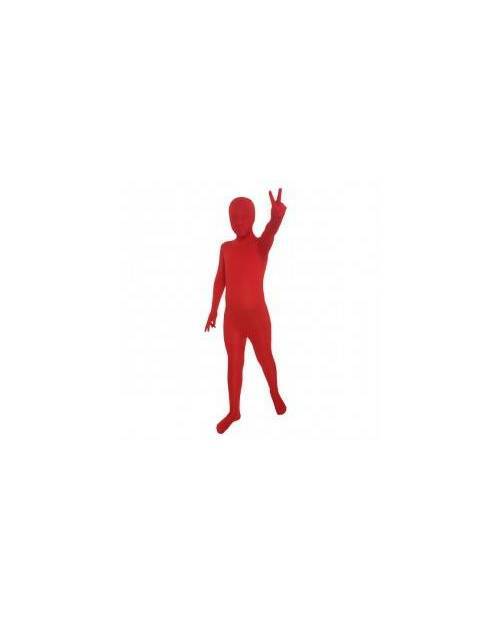 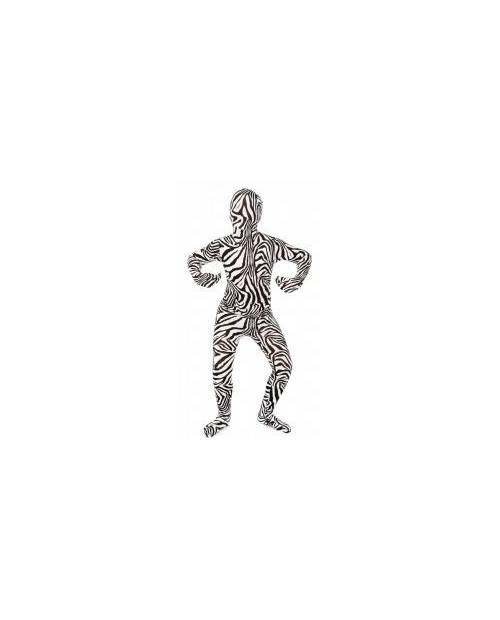 Green type combination morphsuits child. 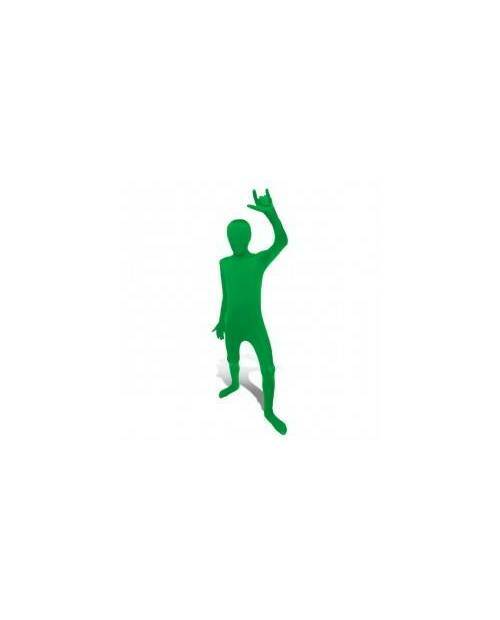 For your children to have an original look, buy their green combination! 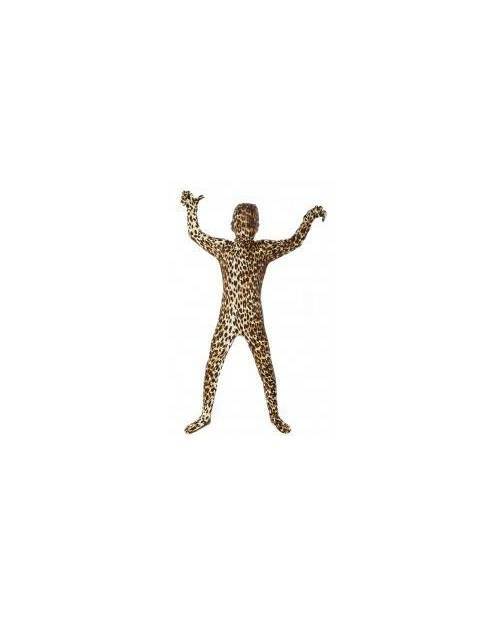 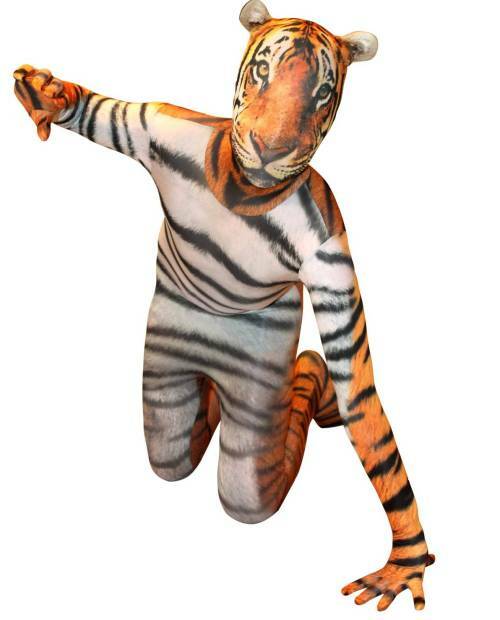 Discover this magnificent tiger costume! 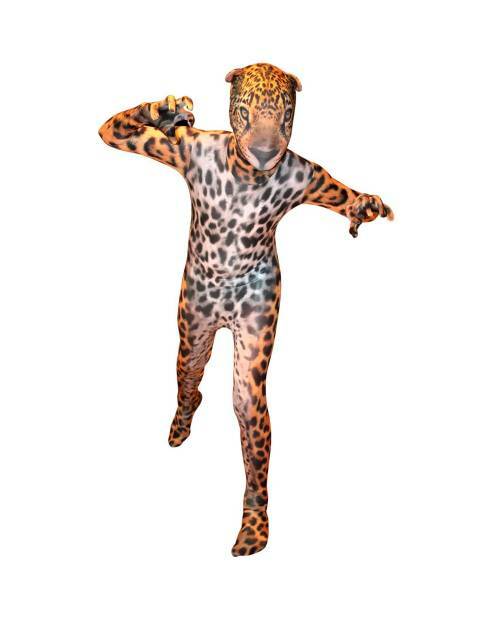 Adopt the child jaguar combination!